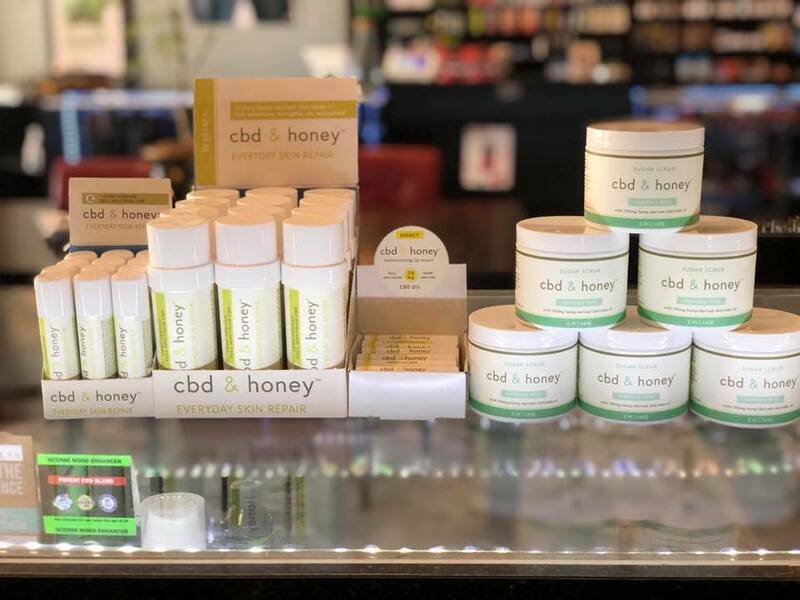 “The CBD Shoppe is your one stop shop for all of your CBD needs. We carry multiple lines which have all been lab tested to insure purity and amount of CBD in your product. We also carry CBD products for Dogs and Cats! Must be 21 or older to visit shop.